but feels like a real horse. 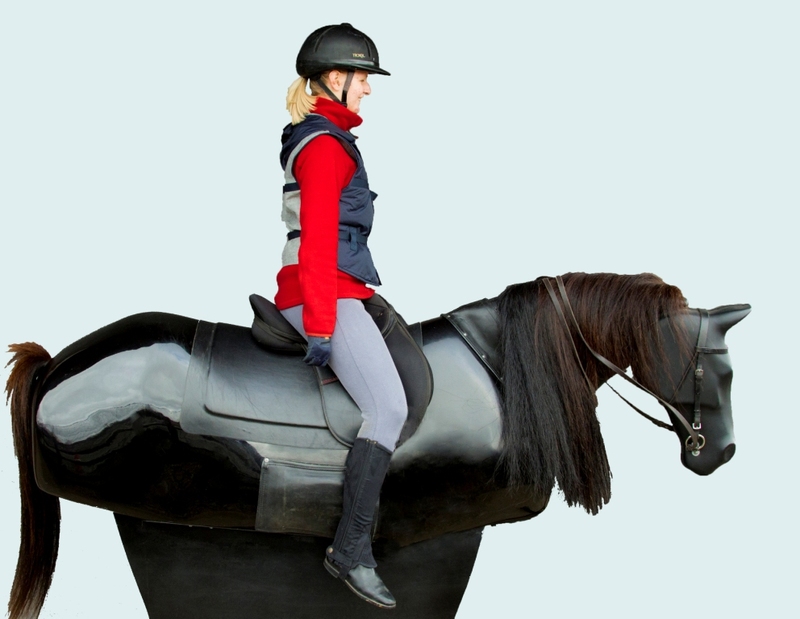 He can help beginners learn to ride, more experienced riders to improve their position & generally improve fitness. 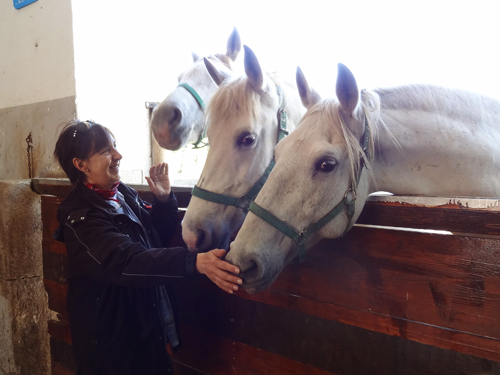 has been classically trained over several years at the Riding School of the Lipizzaner Stud Farm at Lipica in Slovenia by Uljana Ozbič, rider, trainer and now marketing manager at the Riding School which provides schooling of horses and riders, and whose work is based on unified professional and ethical principles.